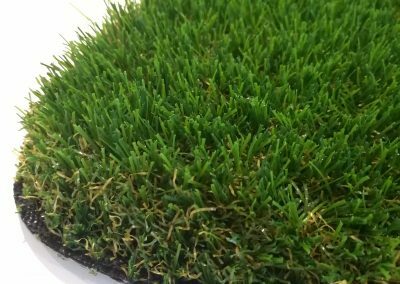 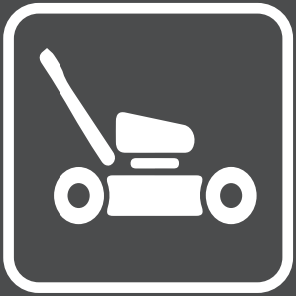 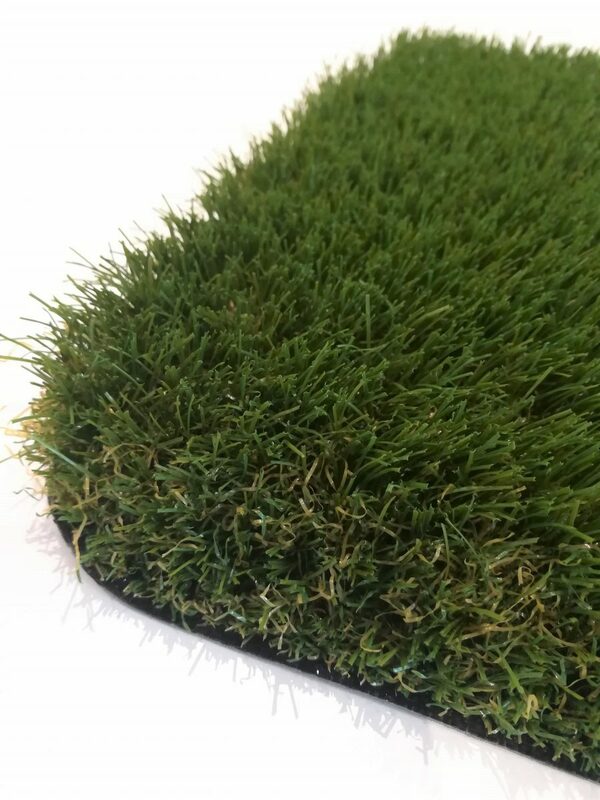 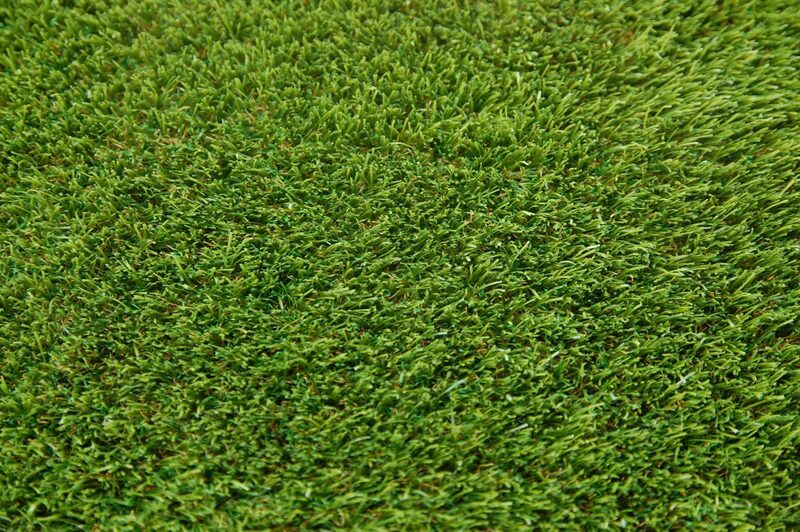 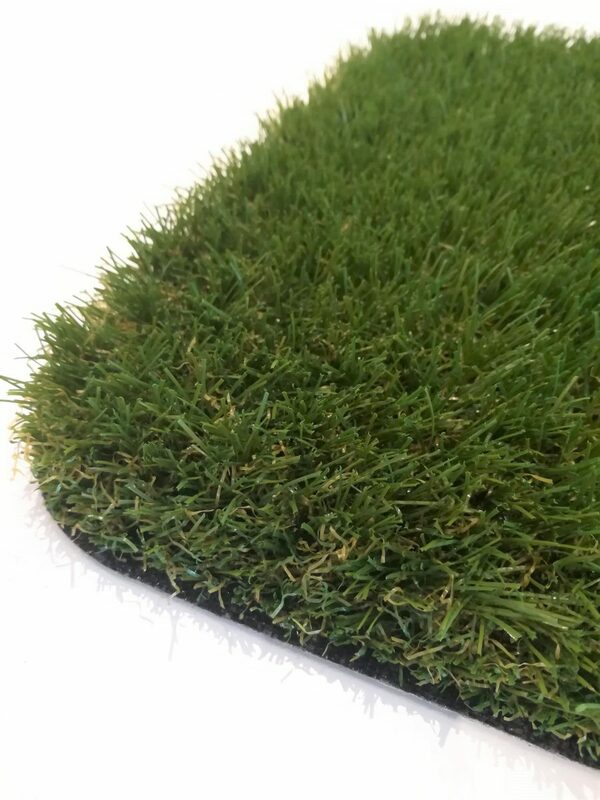 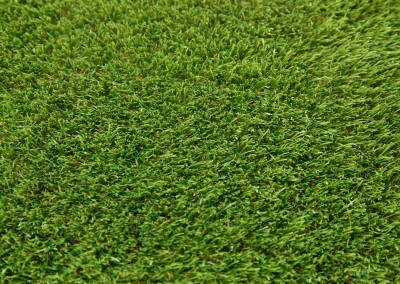 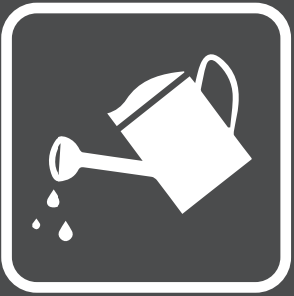 Our Galway artificial grass is the perfect choice for those wanting to turn drab to fab. 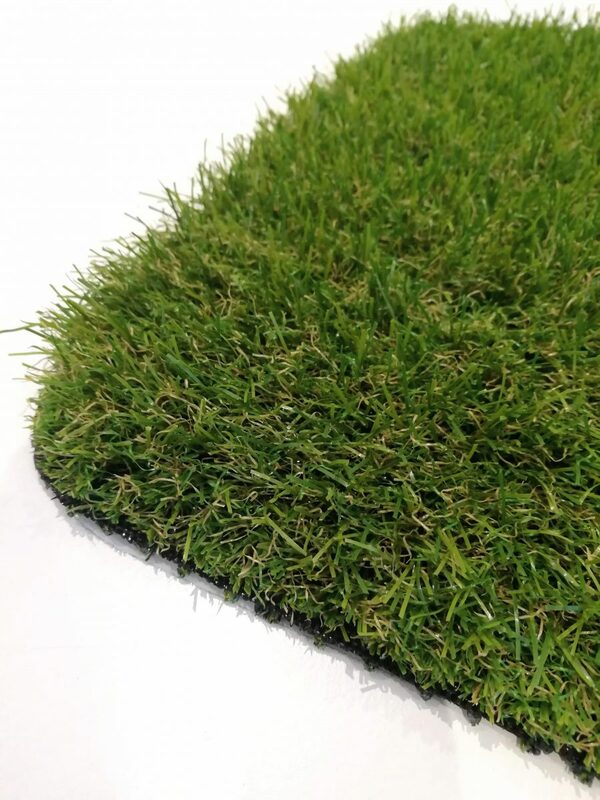 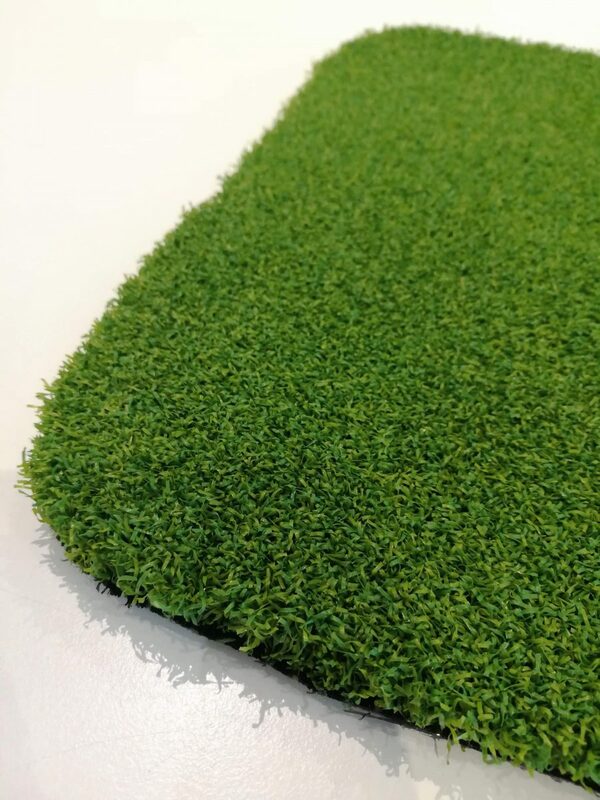 With a rich natural emerald tone and premium feel, it’s an excellent play surface for young children or those seeking something a little bit special for a feature garden. 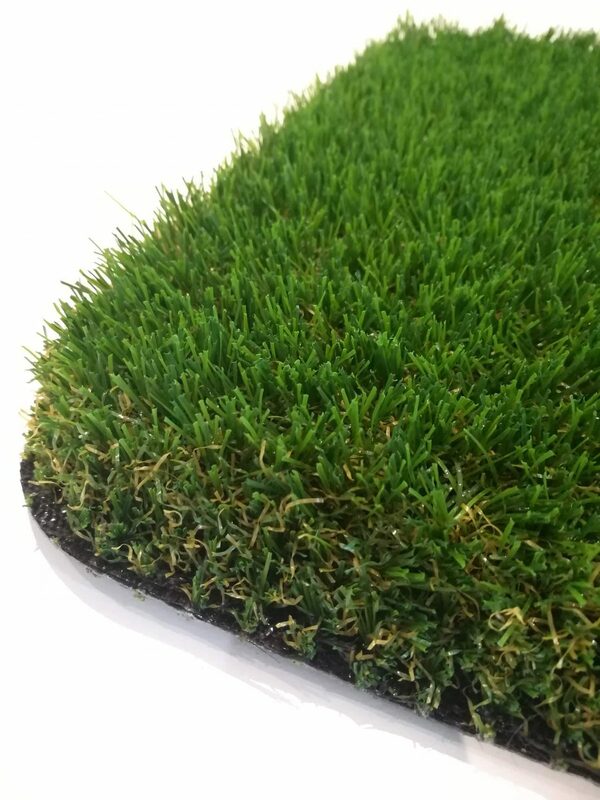 Deep emerald green with tan thatch.